Due to Hurricane Florence, Riverfest 2018 has been rescheduled to Saturday, October 20 at the McDaniel Property next to City Dock. This gives you time to check out the exciting vacation packages we have in our Live Auction this year. Consider pulling a group of friends or family together to bid on one of these vacations. 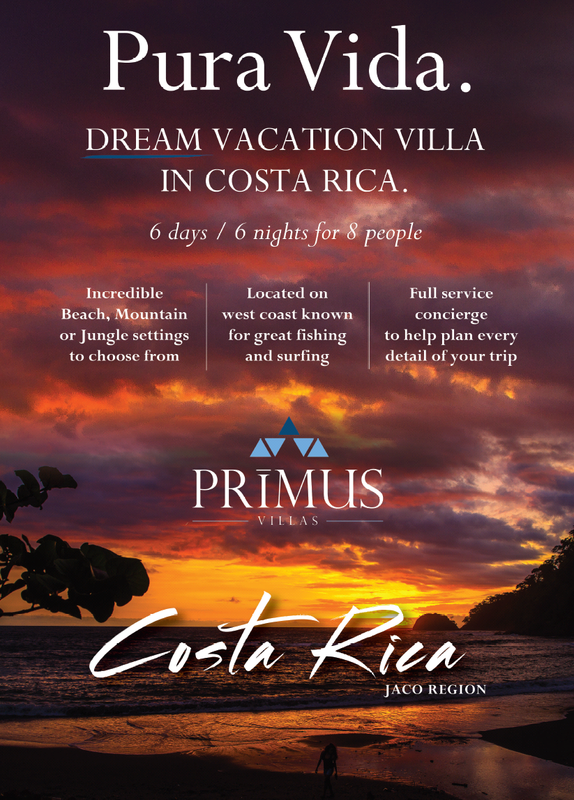 Dream Vacation in Costa Rica: 4 Bedrooms, 6 Days / 6 Nights. Party up to 8 People. Private swimming pool and breathtaking views. Located on the central west coast near the small surfing village of Jaco. 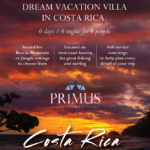 World class fishing, jungle canopy tours and beautiful waterfalls just minutes from this private estate. This is an opportunity for a wonderful family vacation or a house party with friends. This package retails for $10,000. Come ready to get a deal! 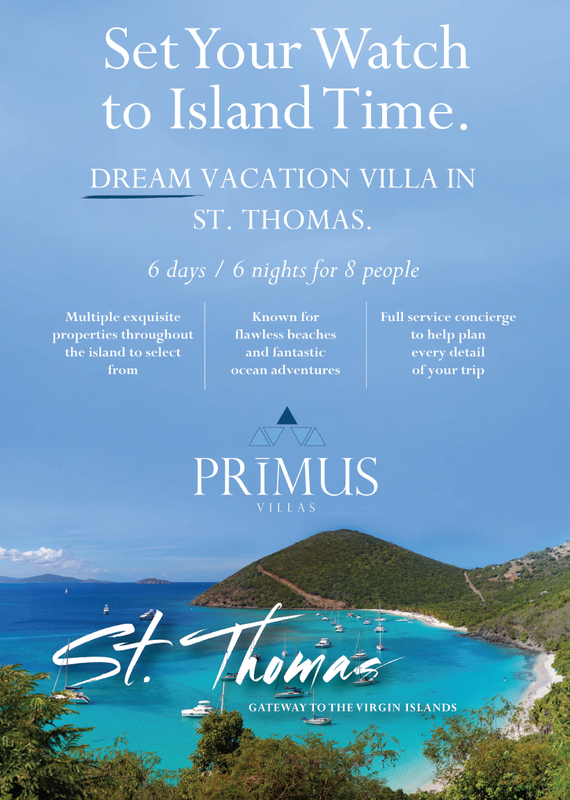 Luxury Villa in St. Thomas: 4 Bedrooms, 6 Days / 6 Nights. Party up to 8 People. Located in the beautiful U.S. Virgin Islands. 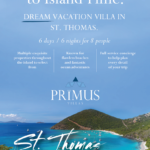 St. Thomas is known for its incredible snorkeling, diving and deep sea fishing. Enjoy lazy days beside your private swimming pool or on one of many secluded beaches. Fishing charters, snorkeling trips and island hopping tours available. This villa is ideal for 4 couples or 2 families. Retail price $13,500. We can get you there for much less! Riverfest funds enable FOR to be the voice and active force for a healthy and scenic Rappahannock River. Check out other auction items here.